Take that inner journey through the path of mindful exercise to improve your physical condition. Living in a fast-paced city where juggling is a norm and not a circus act, we easily lose ourselves to constant activity and noise. Here at Refindery Fitness, we have created a safe and nurturing environment with a progressive teaching approach to help you reconnect with yourself through our offering of Aerial, Pilates and Yoga classes. While we are passionate in sharing our fitness knowledge, we also infuse wellness elements into each class for a holistic experience that soothes your mental and emotional states. Find you again so you can be the best you. A holistic exercise that focuses on breathwork and poses that both strengthen and stretch. Depending on class type and intent, poses could be static or dynamic. Attention to tuning inwards and listening to your body and calming the mind are fostered in the practice of yoga. The hammock is a wonderful and versatile tool. It enables practitioners to take their practice off the ground and into the air, challenging and encouraging courage, balance, strength and stretch. For those who are still developing their strength, the hammock is a friend who lends support, allowing them to go into poses they might otherwise find too demanding. Pilates is a structured exercise that strengthens and tones without adding bulk to the body. There is also the complementary aspect of stretch in the workouts, with emphasis on correct breathing techniques. Body alignment is an important focus of Pilates, to ensure benefits are maximized and injury is prevented. We’ve upped the ante going Barreless! If you look forward to serious cardio action, enjoy a good sweat-it-out and feel-the-burn sesh, you’re absolutely going to love Barreless! Instead of the traditional barre, we use an array of props that intensifies the workout as you learn to engage the right muscles. What’s even better is knowing that you can practise safely with our focus on fundamentals and alignments. All experience levels welcome as exercises can be modified. Feel the heat, go Barreless! We offer a wide range Yoga, Aerial and Pilates classes. Check out our schedule to book your next class! Welcome 1 Group Class Pass @ $25. We love our charming and peaceful River Valley neighbourhood, where we’re just a short walk to Liang Court, numerous dining options and chill-out cafes along Mohd Sultan Road, the MRT and bus stops. 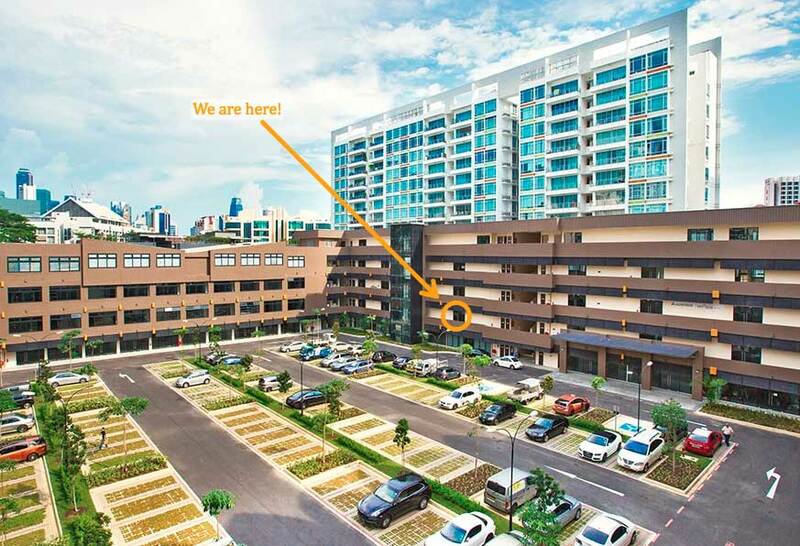 MRT: 10-minute walk from Fort Canning MRT Station & 15-minute walk from Somerset MRT Station. *We rest on Public Holidays. Note: Moms & Dads, we’re in the same building as Amped Trampoline Park River Valley where kids have a ball, so you can workout with us at the same time they are having fun.